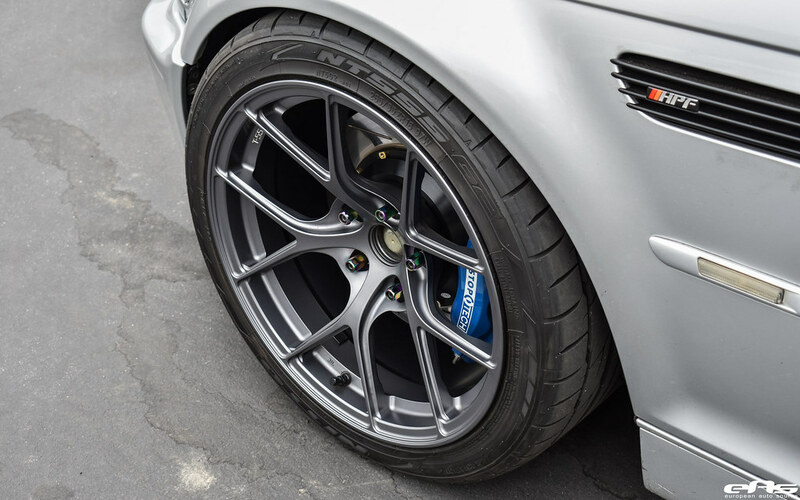 Titan7 - Fully Forged T-R10/TS5 Track/Street-Ready Wheels - Clears BBK! 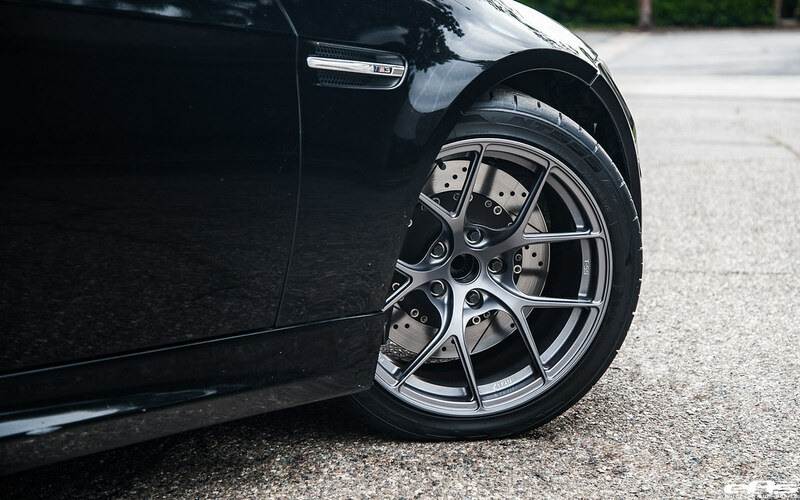 Re: Titan7 - Fully Forged T-R10/TS5 Track/Street-Ready Wheels - Clears BBK! Oh, so Titan7 owns the Chinese factory and EAS is the partner. I misunderstood. 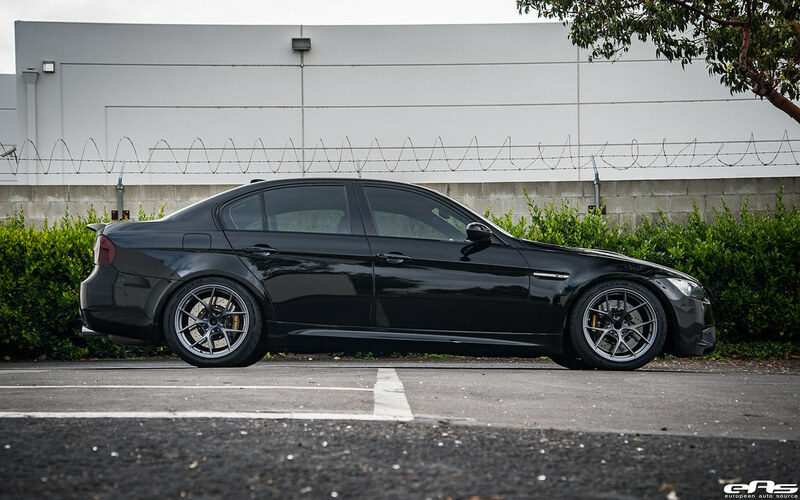 Any idea if this where Bimmerworld's new 18'' 10,000 ton forged wheels come from? 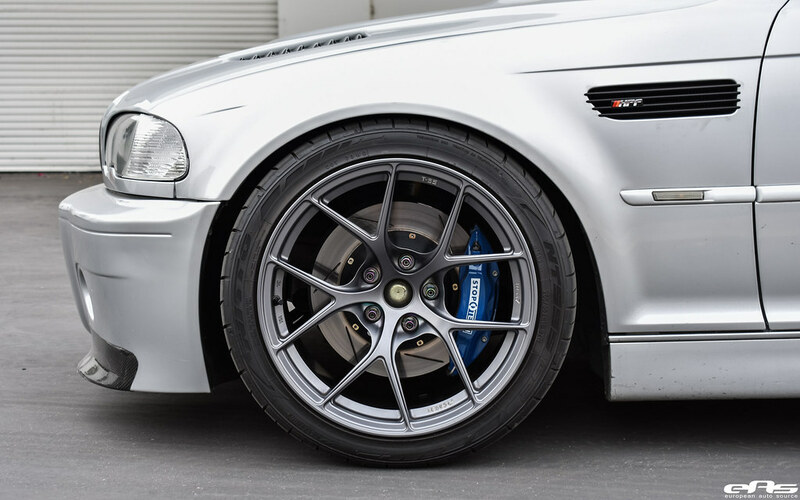 Do they clear brembo 380x6? Last edited by WyattH; Fri, May-05-2017 at 02:17:29 PM. Do you have an expected price for the TS5? 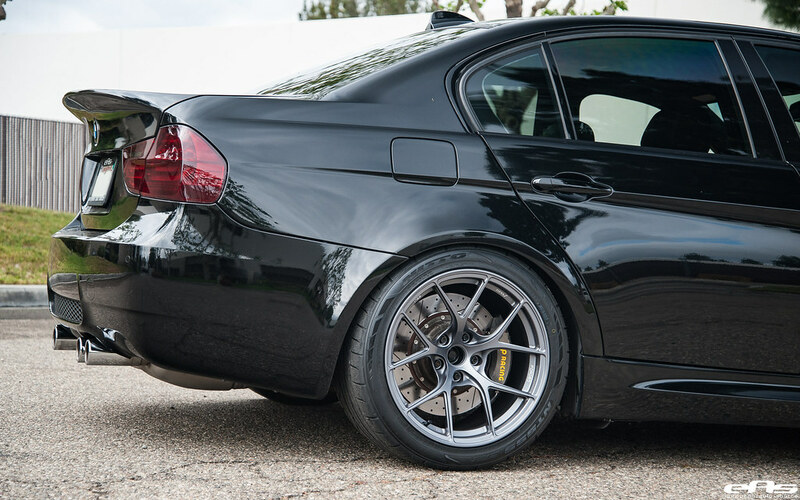 ^^ Agreed, the 18x10.5 is very light and is what I am looking for on my ST3/GTS4 E46. 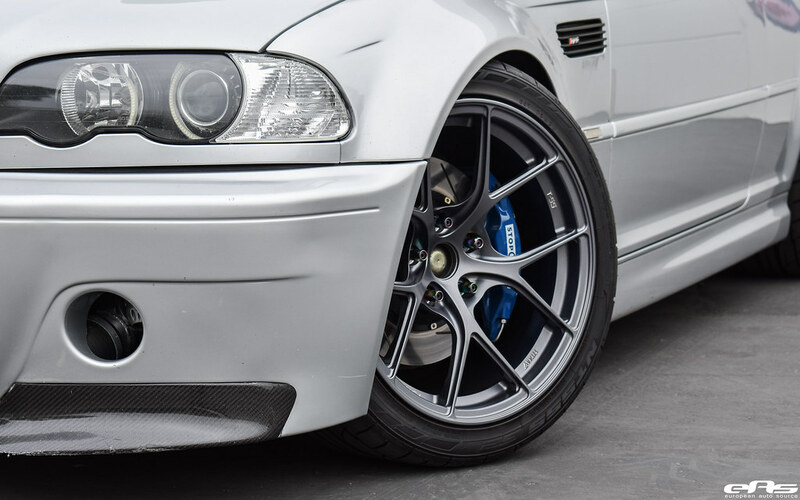 You'll need to contact Bimmerworld for info on their wheels. Checking B380 compatibility next and will update thread later. 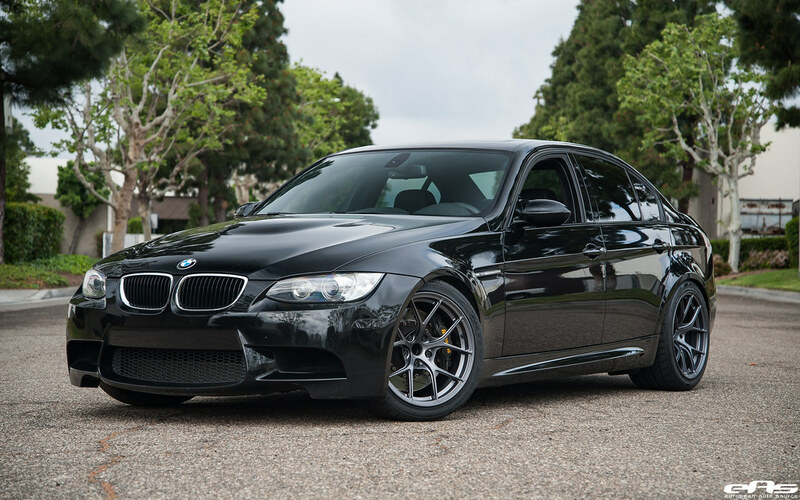 Your typical 9.5F/10.5R set lists at $1890/set, not much more than a set of flowforms these days. So these replicas are made in China? 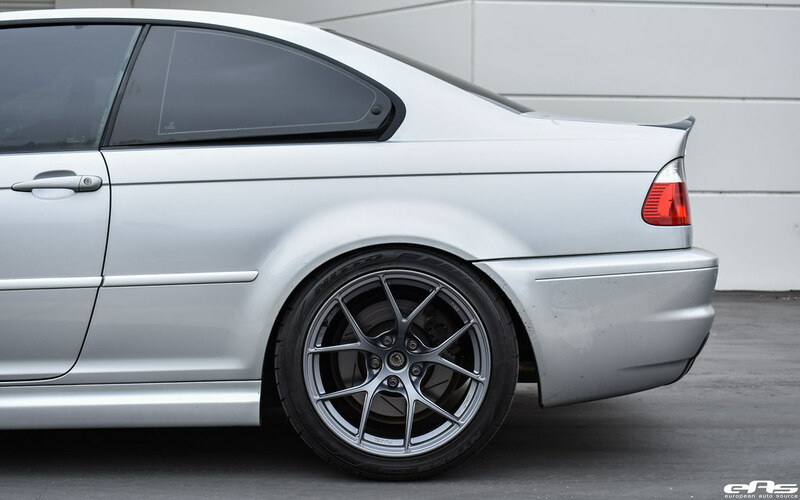 I'm curious how the wheels would look in silver. 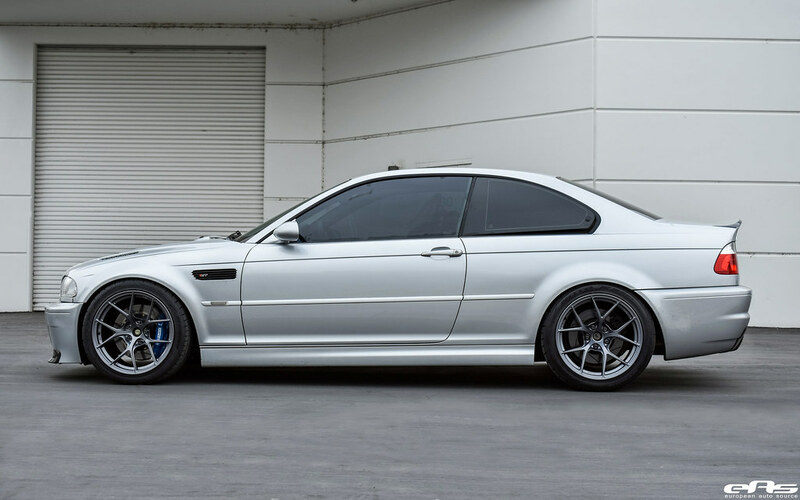 On TiAg E46, Apex ARC-8 and EC-7 look best in silver IMO, and I'm sure these would too. 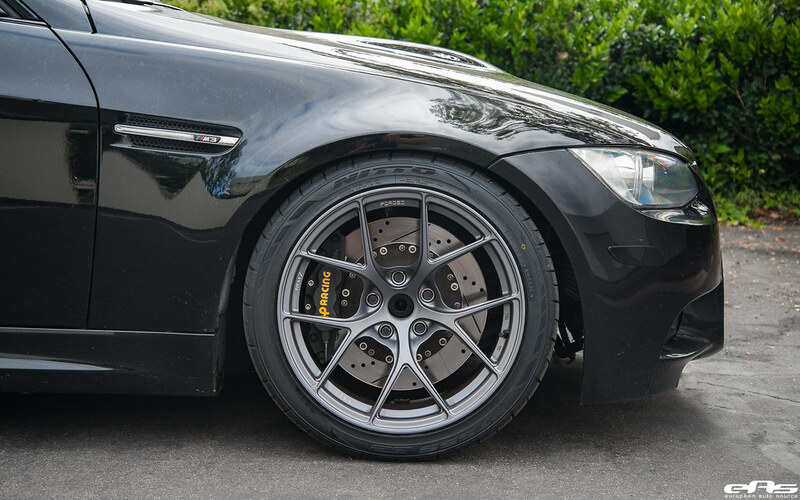 Current finishes are Satin Titanium & Machine Black. No immediate plans for Silver at the moment, but that may change later down the line. Not bad! 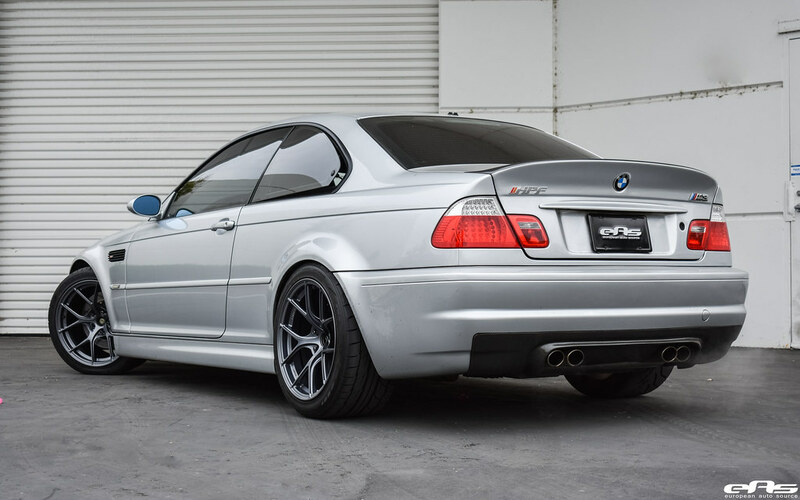 Lets see more pictures of the T-R10 on E46s. nah this one dude on the forum said it was all good. I'm sure he knows what he's talking about. All times are GMT. The time now is 12:50:18 AM.